For some drivers, the Renault Zoe might just be one of the smartest ways to buy a second-hand car. The electrically powered hatchback was pretty affordable when new, and is an absolute steal as a used car. Prices start at £6500 for a very young car from a franchised Renault dealer. So drivers who are searching for a supermini-size car, like a Renault Clio or Ford Fiesta, and don’t normally drive long distances, ought to take a used Zoe for a test drive. There’s no road tax to pay, you can drive into London for free, charging the battery costs about £3, and as well as saving money you’re doing your bit for the environment, especially if you can source electricity from sustainable supplies. What’s a used Renault Zoe like to drive? It’s good fun in a novel sort of way. It’s very quiet on the go. There’s a conventional gear lever, which you place into drive or reverse, and impressive acceleration off the mark. The motor can be run in one of two settings: normal which gives 87bhp, and eco offering a more modest 60bhp. Its compact size – a smidge longer than the Clio on which it is based – makes it agile and easy to park. But if you push too hard through a corner it does roll around noticeably. Still, who’s going to drive their angelic green machine like a rally car? 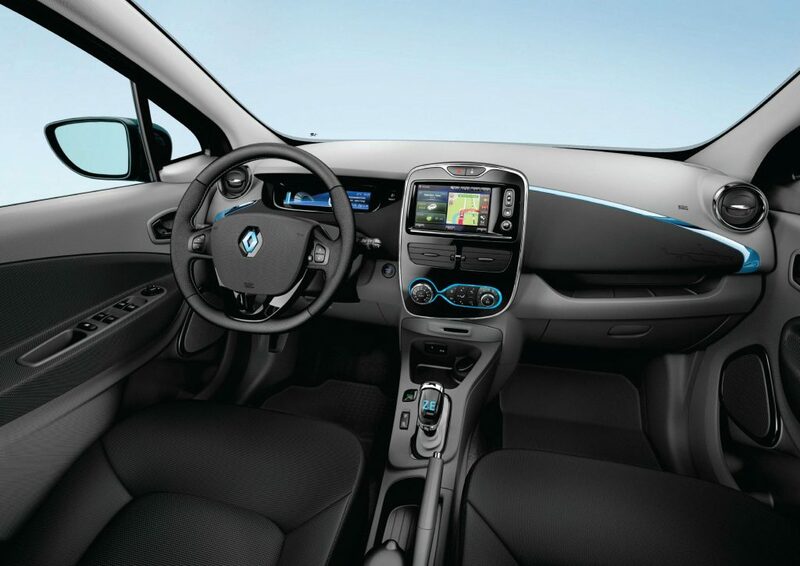 The maximum driving range, according to official EU tests, is 130 miles, but Renault suggests drivers are likely to achieve between 90 and 60 miles, depending on the driving conditions and what systems are being run on the car – such as the lights, heater and so on. It’s worth noting that on cars where the battery was bought outright with the car, Renault provided a five-year warranty to cover battery performance and faults. 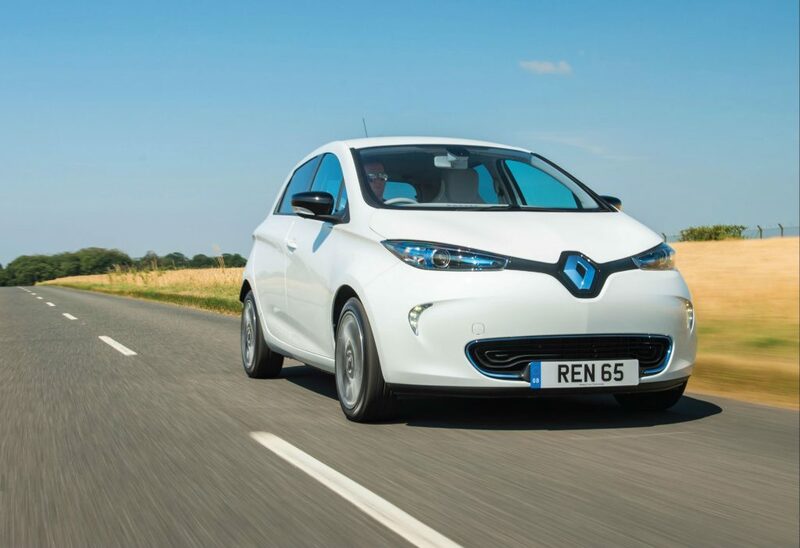 How much does a used Renault Zoe cost to buy? Here’s the reason a Zoe is a steal for buyers prepared to switch to electric: for £6500, an equivalent petrol-powered Renault Clio would be several years older and have covered many more miles. Buyers will have no shortage of Zoes from £6500, which are 2014 cars, have very low mileage (they typically are used for local journeys) and are supplied through Renault’s approved used car programme. 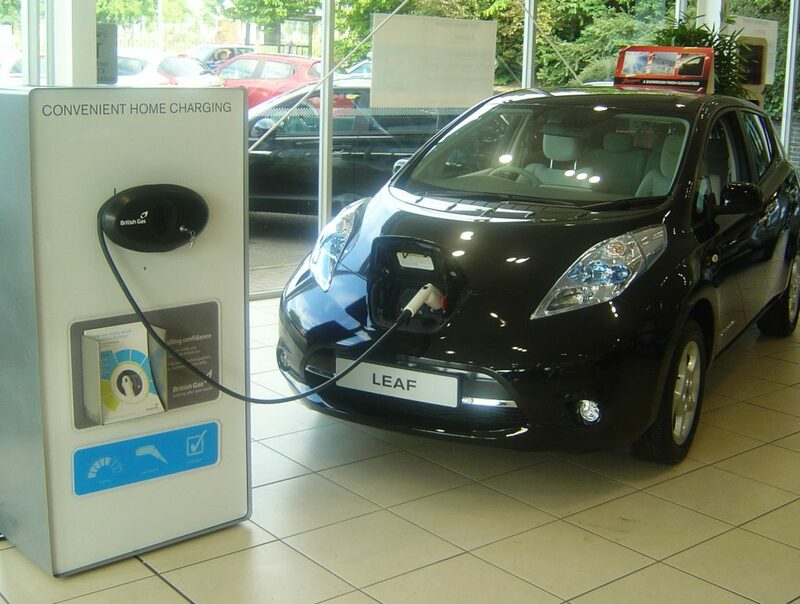 The Leaf is Britain’s best-selling electric car and is a practical family hatchback that can be seriously affordable to run. A good example will cost less than £8000 from an authorised Nissan dealer. All buyers have to know is whether or not its driving range will suit their driving habits. What’s a used Nissan Leaf like to drive? Let’s start with range: the battery has an official operating range of 124 miles but that’s more likely to translate into about 90 miles in day-to-day driving. For commuters, or anyone who just needs to use a car locally, that’s plenty. And for longer trips, a fast charge can get the battery back to 80 per cent full in just 30 minutes. As with the Renault Zoe, the driving experience is unremarkable. Part of the appeal for some is to operate the car super efficiently to maximise battery life . But aside from this amusement it’s a bit lumpen and lifeless. 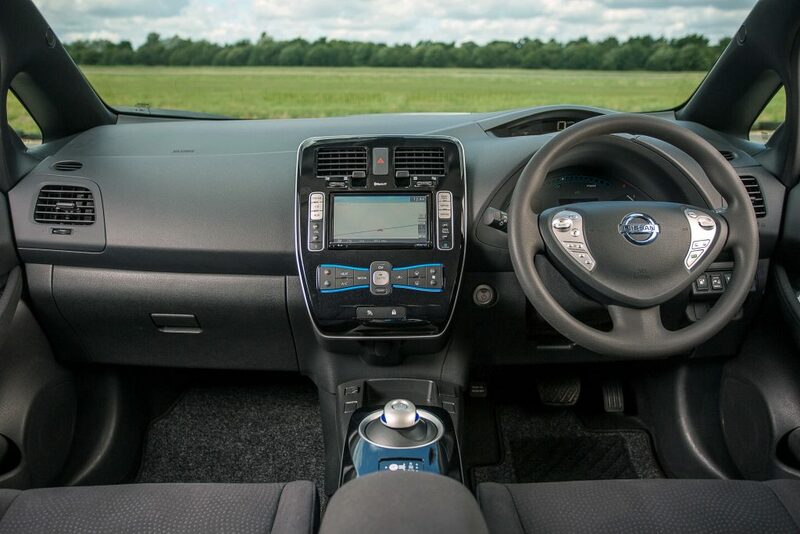 It will seat five people in relative comfort and the dashboard’s infotainment system gives tips on driving like an ‘eco warrior’, but there’s precious little style on show inside the cabin. How much does a used Nissan Leaf cost to buy? Here’s the good bit. 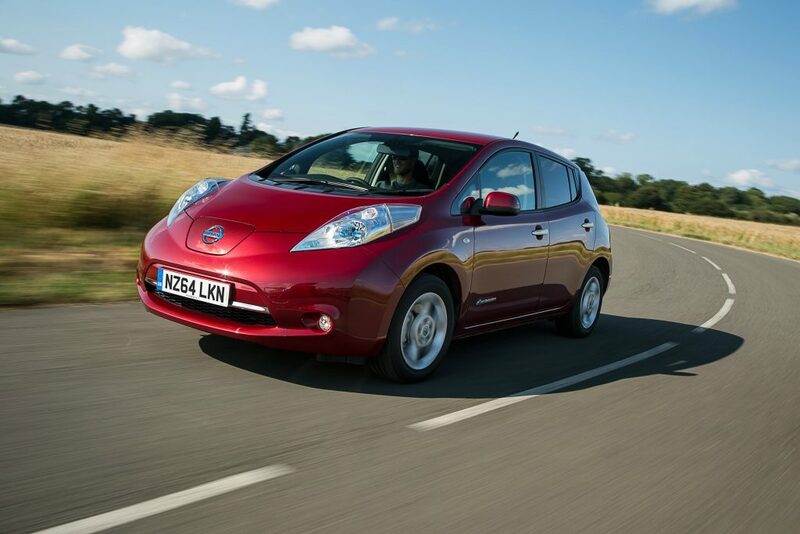 Under £8000 will snap up a Nissan-approved used Leaf, from 2013 and with not many miles on the clock. That’s a pretty good deal when you think that it would have cost more than £20,000 three years ago. There are other potential saving to consider: slashed fuel bills (a battery charge costs about £3), no road tax and being able to drive into London’s Congestion Charge zone for free. Driving an Ampera affords membership to a very exclusive club. Owners have included Michael Vaughan, the cricketer, TV presenter Carol Vorderman, fashion stylist Gok Wan and England footballers past and present Gary Neville and Glen Johnson. However, they were handed theirs by Vauxhall; the rest of us have to buy our own. 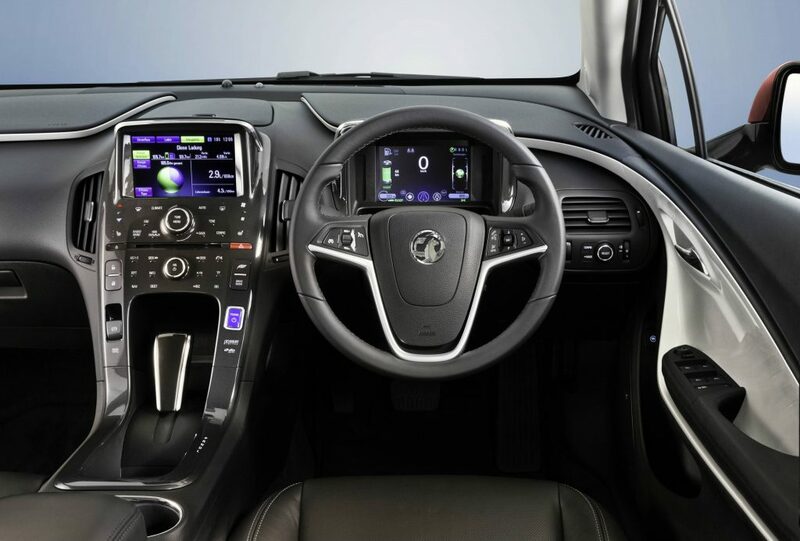 As a plug-in electric car, the Ampera comes with glowing green credentials, such as CO2 emissions of just 27g/km (making it exempt from road tax and the London Congestion Charge). But unlike most other electric vehicles, the Ampera also has a four-cylinder, 1.4-litre petrol engine, which acts as a generator once the electric motor’s battery has been exhausted – typically after around 40 miles of driving, although the maximum is claimed to be 50. When the battery is depleted, the engine turns on and effectively recharges it, giving a total potential range of 300 miles. What’s a used Vauxhall Ampera like to drive? On the whole, it’s much like an electric car. The 148bhp electric motor does all the driving, so for most of the time, the cabin is a silent place. 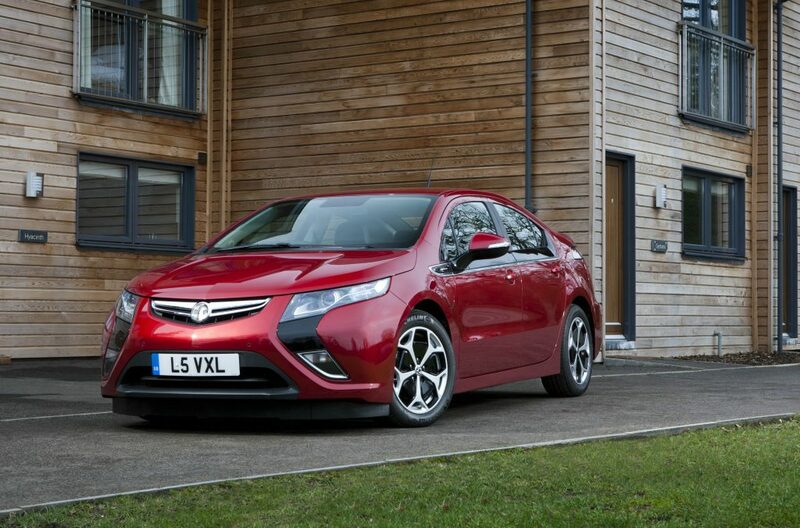 It can send the Ampera skipping from standstill to 60mph in under 11 seconds and is claimed to achieve 235mpg. It’s important to note that such eye-opening fuel economy is only possible if you keep the battery charged using a domestic or public charging point. Do so, and it’s possible to make visits to petrol stations a thing of the past. If you rely on the engine to act as a generator, such as when driving at motorway speeds, it will tumble to around 50mpg – no better than a diesel-powered family car. Other than that, it’s easy to drive, quiet, comfortable and even practical, with seats for four although the 300-litre boot is a touch poky. How much does a used Vauxhall Ampera cost to buy? When it was new it cost nearly £30,000. Today, you can comfortably afford a 2012 Ampera, with low mileage, for a budget of less than £12,000. That’s an £18,000, or 60 per cent saving. Vauxhall said at the time of the Ampera’s launch that each charge of the battery, using plug-in electricity, typically cost £1. So, if you know that your driving habits suit the car’s battery range, it’s entirely possible to slash your monthly fuel bills by hundreds of pounds.